Instituto Hemingway wants to give you a warm welcome to our Spanish language school and offer you a great educational opportunity. Spanish courses in Bilbao throughout the year, excellent opportunities to undertake internships in professional companies and paid jobs in hotels. Furthermore, we offer diverse possibilities with international volunteer programs. And moreover, courses of teachers of Spanish, courses of Spanish on-line and international au-pair. Our Spanish courses are specially designed to guarantee you fast language learning. Our classes are based on a direct methodology taught by highly professional, native teachers, in small groups, with up-to-date material, a selection of accommodation guaranteed to meet your needs and finally, an interesting program of cultural and leisure activities. 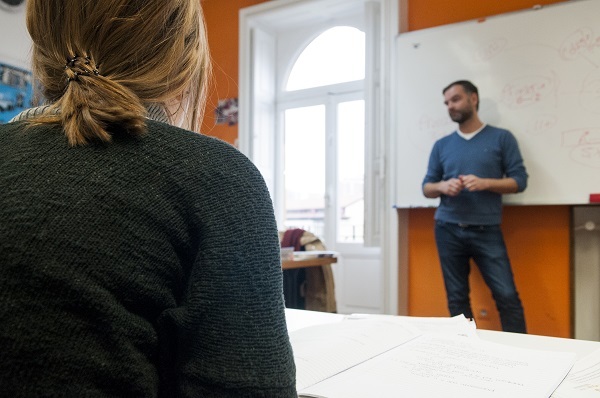 The school of Spanish in Bilbao offers a high quality Spanish language teaching certificates by Instituto Cervantes. Moreover we count with courses of Spanish online that can be attended from home through a modern 'aula virtual' with the option of classes through Skype. We also offer you courses for Spanish teachers addressed to Spanish native speakers that want to have a professional career teaching Spanish as a foreign language. We offer presence courses in Bilbao and long-distance ones through a modern virtual classroom. Internships in professional companies, paid jobs and international volunteer programs allow you to really get to know the country you choose to stay in, to live with locals and to learn a new language. What's more, this is an excellent opportunity to push your professional career too. 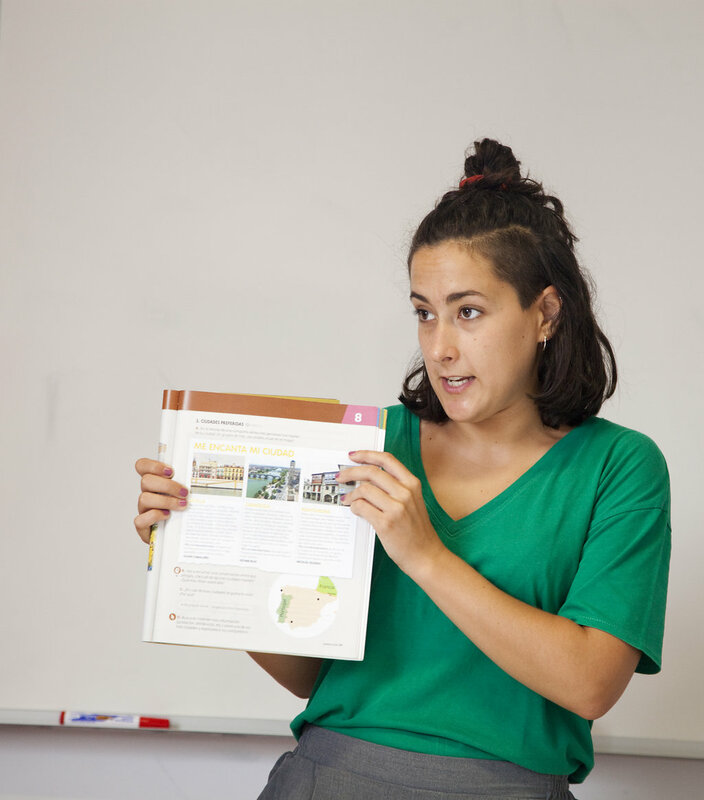 As you can see, Instituto Hemingway offers programs that are designed for those who want to learn other about another culture whilst studying, traveling or working in Spain or other countries. No matter what type of program you choose or the duration of your stay, where you want to work or the language you speak; our objective is to help our students to achieve total immersion within another culture. Each program is structured to help you learn everything about the language, customs and lifestyle of the destination country. Our worldwide network of agents allows us to help you from a location close to your place of residence.